Certainly, New Jersey sportsbooks anticipated a revenue boost once football season kicked off. Yet even SugarHouse Online Sportsbook & Casino has to shake its head, if only a bit, at a pleasant September surprise. 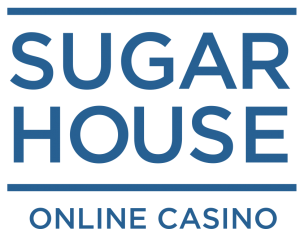 According to a press release from SugarHouse, revenue for its sportsbook and online casino more than doubled between August and September. NJ sports betting played a large role in that jump. 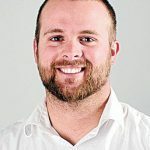 In late August, shortly after rolling out its mobile SugarHouse Sportsbook, Stetz anticipated the popularity of in-game wagering. He noted how sports in the US seemed tailor-made for such a format. True to form, Philadelphia-based SugarHouse has ridden the shoulders of in-game betting to a big month of NJ sports betting revenue in September. Per the release, the onset of the NFL season led to an eye-opening increase in the number of wagers, more than double the amount bet prior to kickoff on Sept. 6. The company claims to have the most in-game betting options of the eight New Jersey online sportsbooks. Accordingly, the browser-based sportsbook saw its volume of in-game betting double after the NFL season began. As it is the most popular sport in America, football proved to be the most popular sport on which to wager for SugarHouse Sportsbook. At least 50 betting options exist on the sportsbook. Among the reasons why: More than 80 percent of all mobile wagers made came via the SugarHouse mobile app, while a majority of bets were in-game. September revenue figures were not included in the release. The NJ Division of Gaming Enforcement will release those numbers later this week. That said, consider revenue totals from August. The SugarHouse Sportsbook operated for just over a week that month and collected $103,324 in revenue. Doubling that does not seem too difficult for the sportsbook. Arguably, though, it was the SugarHouse online casino that saw a noticeable jump in revenue. In August, Golden Nugget, whose license SugarHouse uses to operate in the Garden State, totaled $8,172,508 in online gambling revenue. For his part, Stetz pointed out that the nascent NJ sports betting market has driven an increase in online casino participation. As noted above, the DGE is scheduled to release NJ online gambling and sports wagering revenue figures Friday. Certainly, NJ sports betting numbers should see unprecedented, perhaps even unimaginable, heights. After all, football season is in full swing and the MLB closed its regular season, giving way to the postseason. 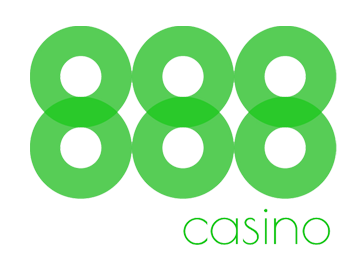 On top of that, eight mobile sportsbooks, complementing eight retail sites, operate in New Jersey.